← When a friend has a sale ye must promote! 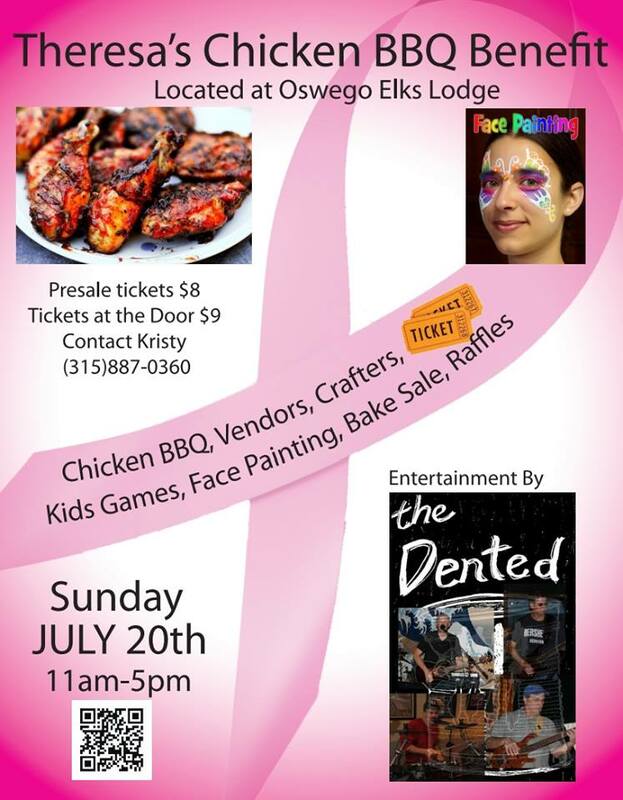 If you live in Upstate, NY, make sure you swing by Oswego on July 20th for Theresa’s BBQ Benefit and Kid Carnival. 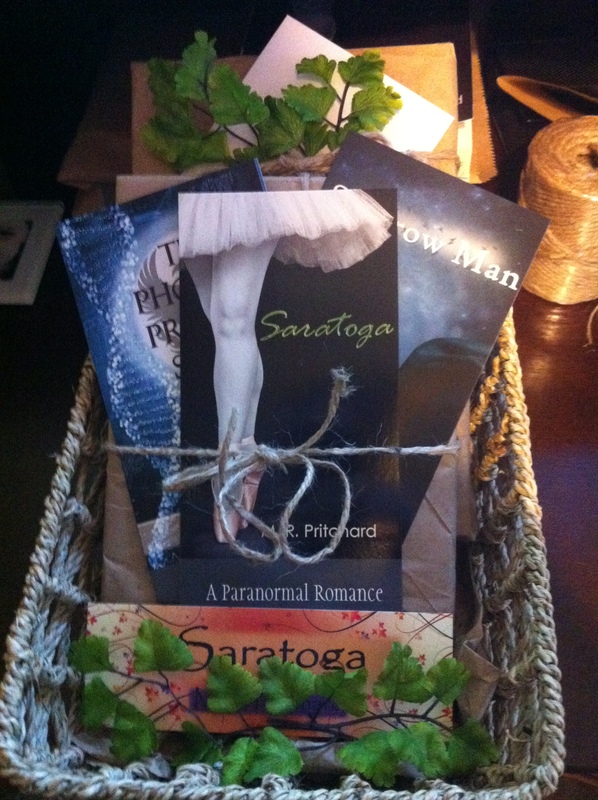 A gift basket with SIGNED paperback Proofs of SARATOGA and The Phoenix Project Series will be raffled off. This event hits very close to home since Theresa the mother of my amazing editor. This entry was posted in Uncategorized and tagged #bookraffle, #BRCA, #breastcancer, #breastcancerawareness. Bookmark the permalink.